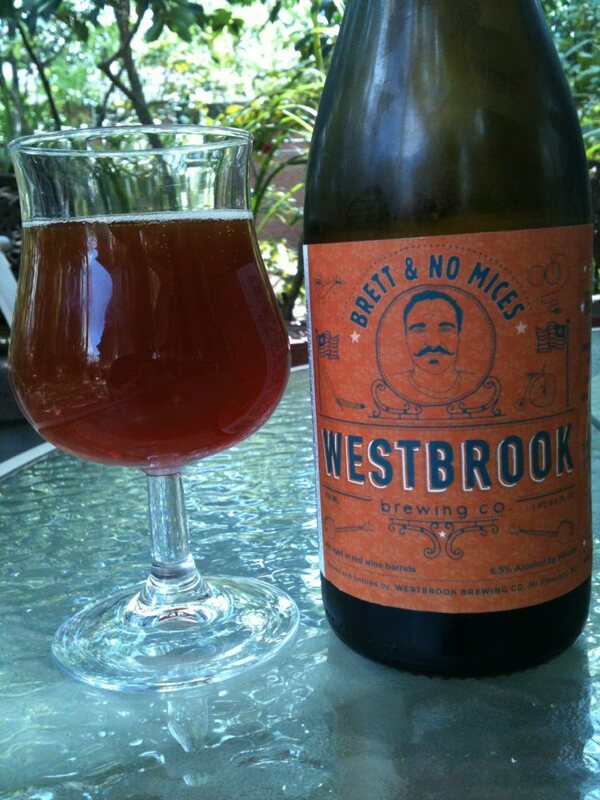 Westbrook Brett & No Mices is a Belgain Style Pale Ale brewed with Brettanomyces. It is then aged in red wine barrels for 10 months. 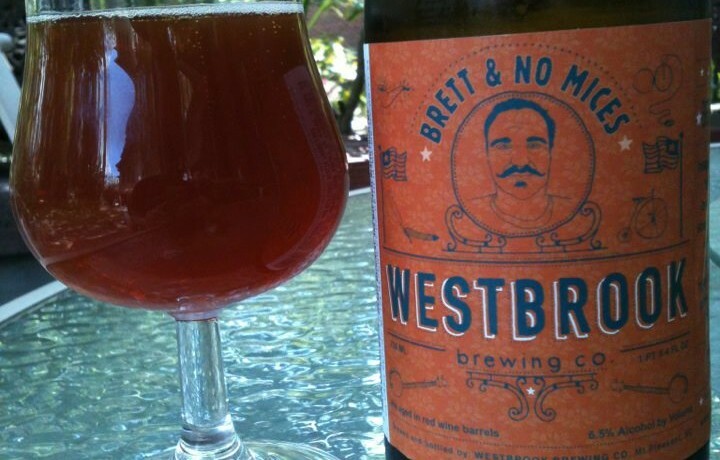 A hybrid Belgian and American Wild Ale, the beer is funky and slightly sour/tart to start. I wouldn’t call this a true sour, but you get a hint of one with each sip. 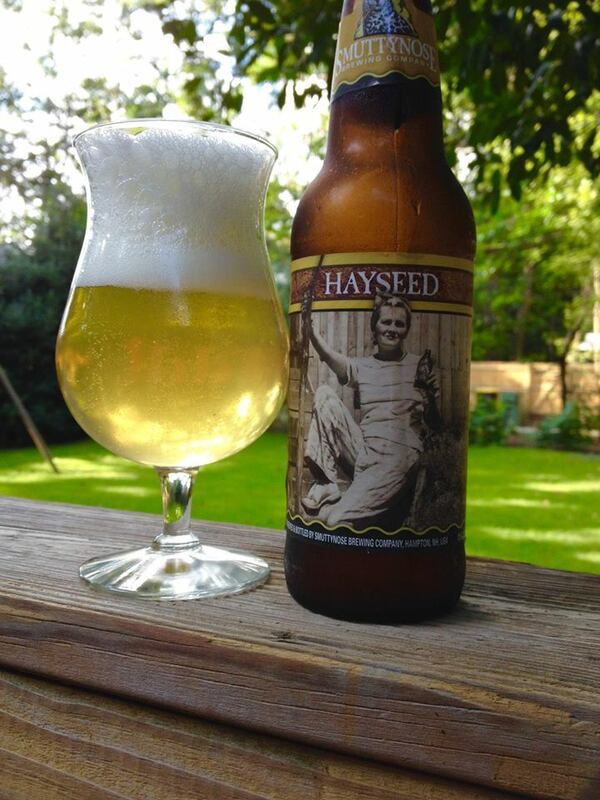 Much like in their Wine Barrel Tripel series the wine barrel aging is the star of the show. Notes of the oak, some vanilla and a little bit of smooth red wine finds it’s way onto your palate mid-way through the taste. 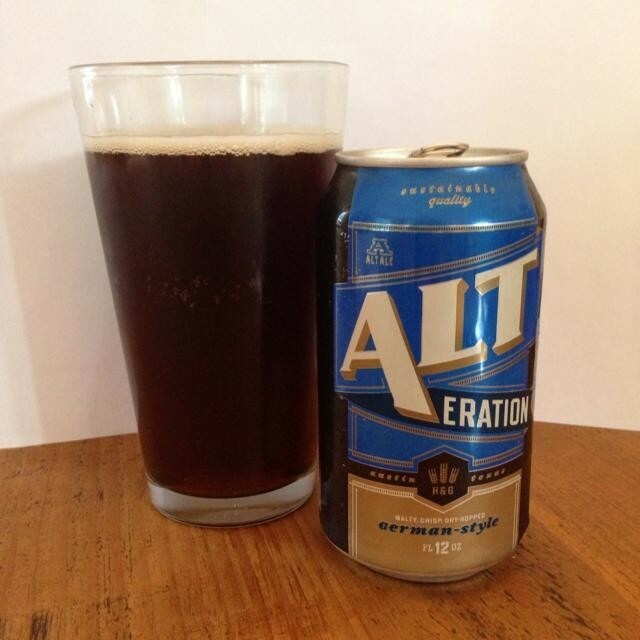 This is a nice sipper and I am going to have no problem finishing the 750ml of this in front of me. Tasty stuff!